The Pro Shop at Canon City Lanes can supply all of your bowling needs. 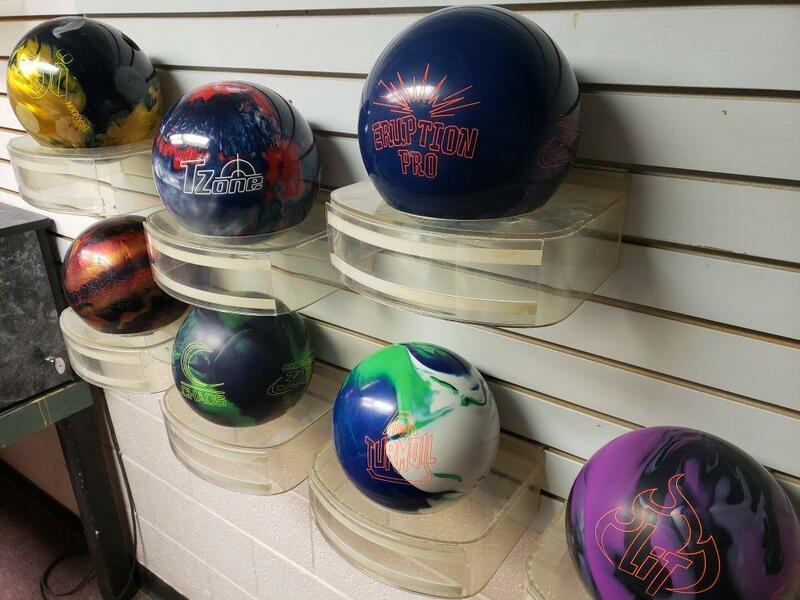 The Pro Shop can supply you with quality offerings from all major manufacture, such as Colombia, Pyramid, Storm, Brunswick, Ebonite, Hammer, Roto Grip. 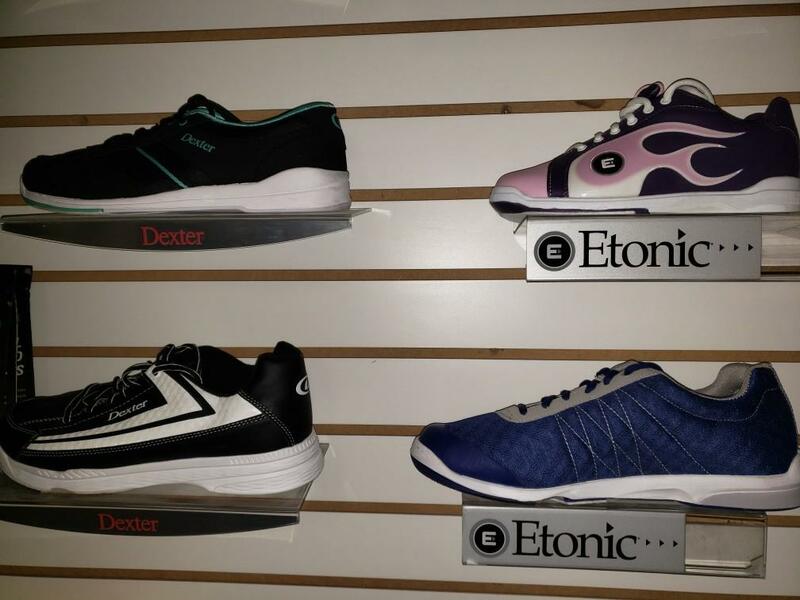 It can also provide bowling ball your and accessory needs, such as bowling bags and bowling shoes. 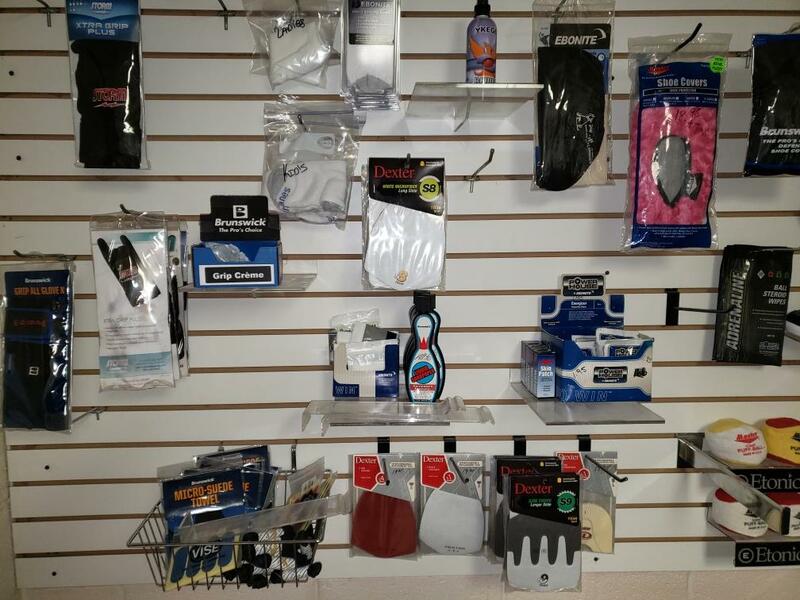 We also offer bowling necessities such as wrist supports, gloves, ball cleaners and more – just ask. 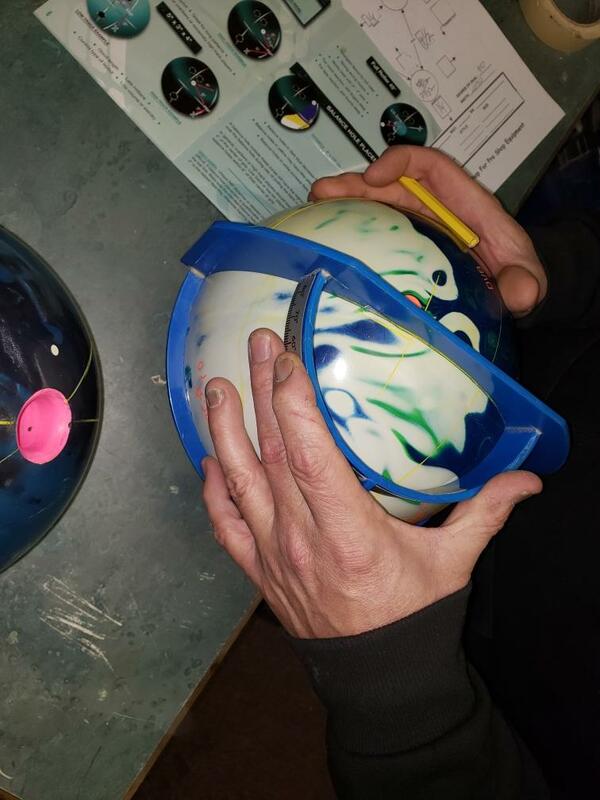 There is no charge for drilling a bowling ball purchased thru the Pro Shop at Canon City Lanes. The Pro Shop professional drillers will drill you bowling balls not purchased thru the Pro Shop for $40. The continued servicing of your ball is also provided by detoxing and resurfacing of your bowling ball.